For a previous post on bad car dealer customer service, click here. But today’s is another goodie. This is kind of like a guest blog, cuz one of our followers pretty much wrote the whole thing. 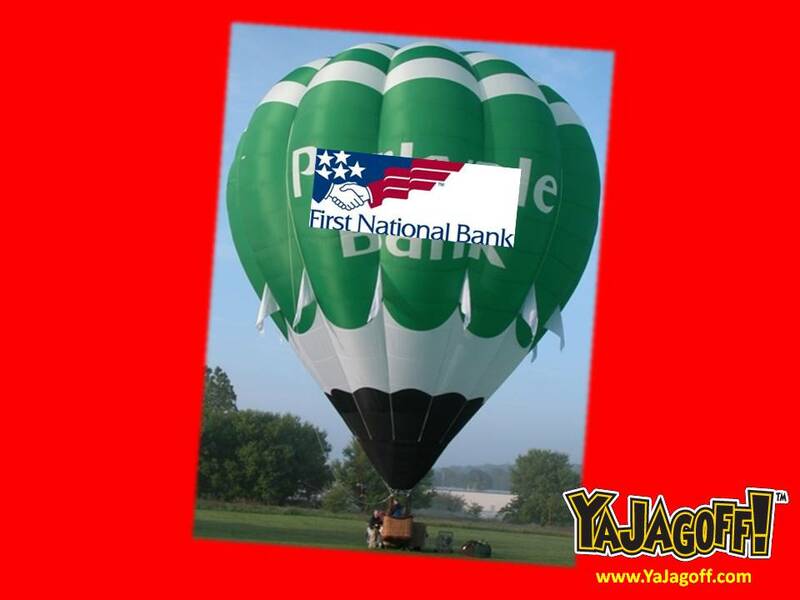 For those of you who don’t know, Parkvale Bank was recently taken over by First National Bank. The process of working with and gaining the trust of all the old Parkvale customers is going just GREAT (cue sarcastic eye). For example, if you try to access your account online, you can only see your account history since FNB took over—basically ALMOST a month (real helpful if you’re a day trader but I’m not). When FNB took over in the middle of February, they promoted kit glove Customer Service for those ex-Parkvale patriots that were attempting to access their accounts on line for the first time. Well, here’s how their Noble-Peace-Prize-level of customer service works. If you call the “Customer Service” number listed on their website, you will get a recording of something along these lines. So FNB, since you’re kind of in the “numbers” and “math” business, do you think you could have worked a little harder on the X-divided-by-Y-multiplied-by-n-(the number of Parkvale customers) minus zero (the number zero representing the number of customers that might NOT call for help the first 10 days) divided by n squared calculations that you used to determine how many international operators named Bob, Jane and Mikey to put on? As a final note to the FNB cheap-as-we-can-be-customer-transition gang, just in case you plan on also taking over the Parkvale Balloon, we suggest you NOT try to save money by simply STAPLING an FNB banner over the Parkvale name, Ya Jagoffs! Thanks to Collin C for being our Honorary Jagoff Catcher today AND for basically doing our job for this post!! Previous articleSt. Patrick’s Day Jagoffs! Next articleWhere’s The “Heinz Ward?” UPMC or AGH? And What’s All The Fuss?